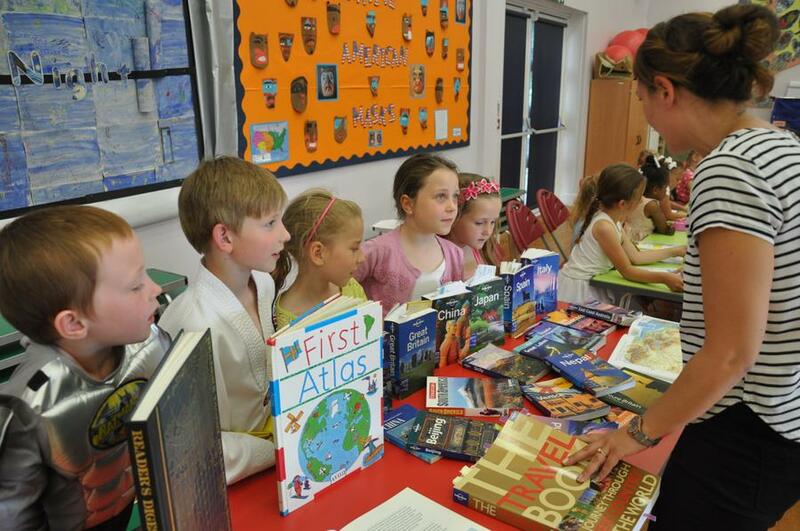 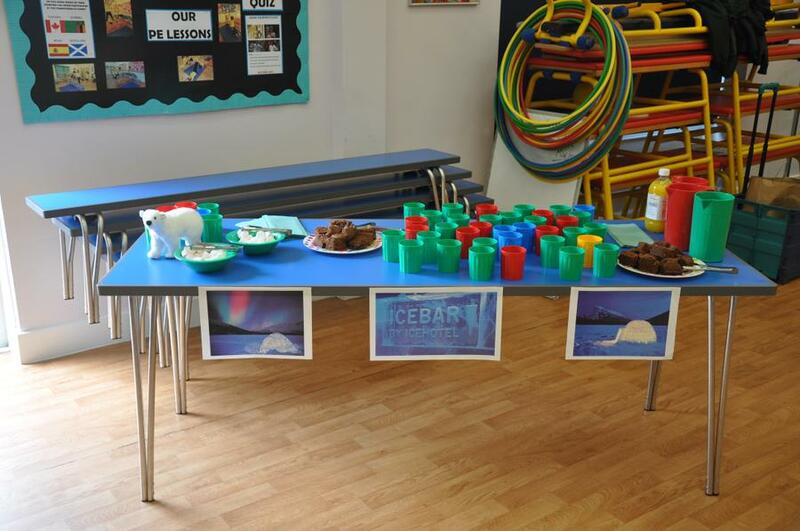 Our school hall was transformed in to a travel agents this afternoon to celebrate the children's learning about the Arctic. 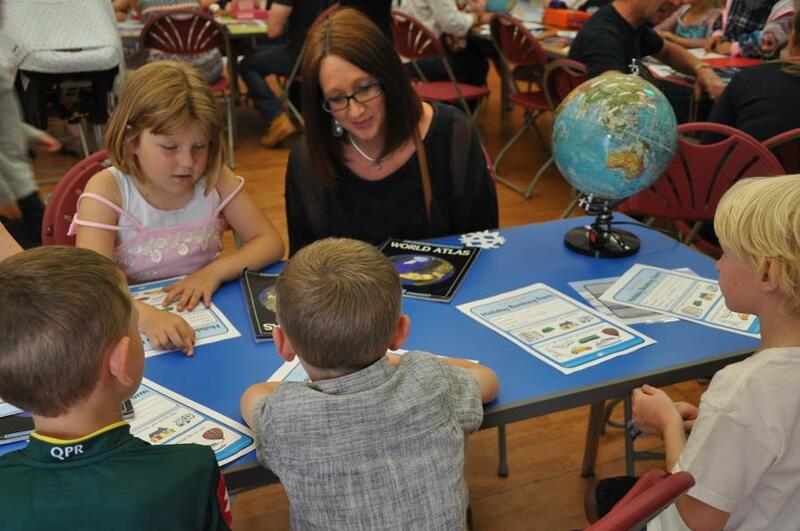 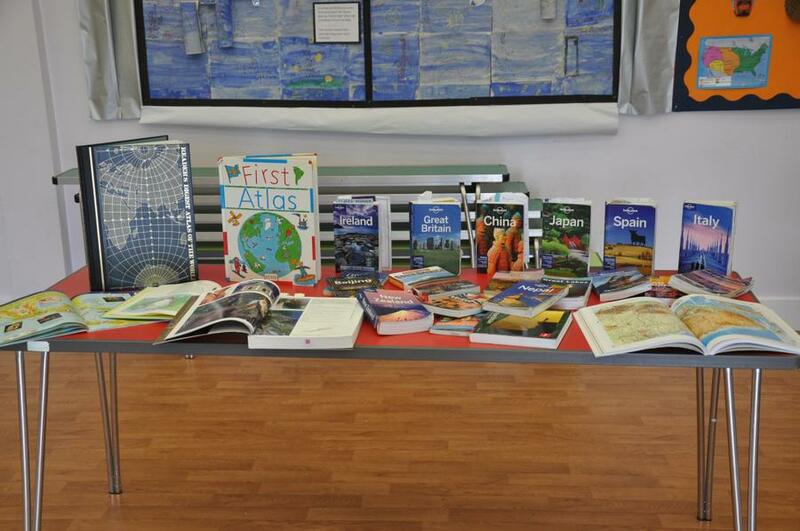 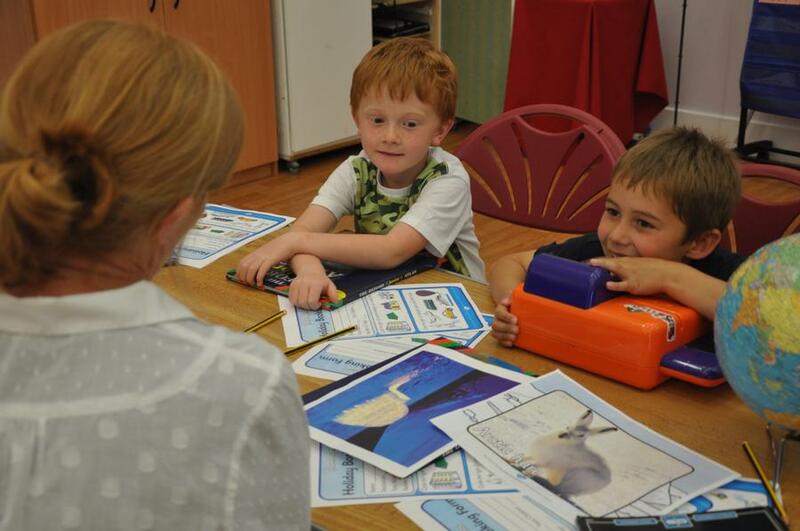 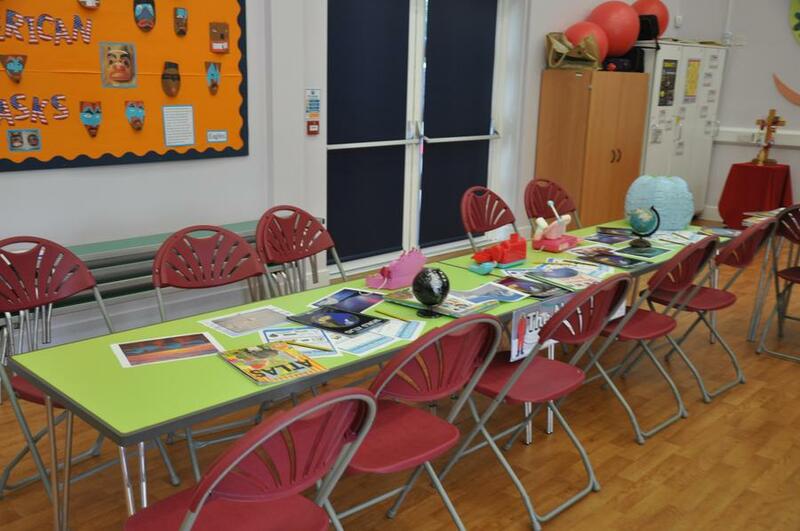 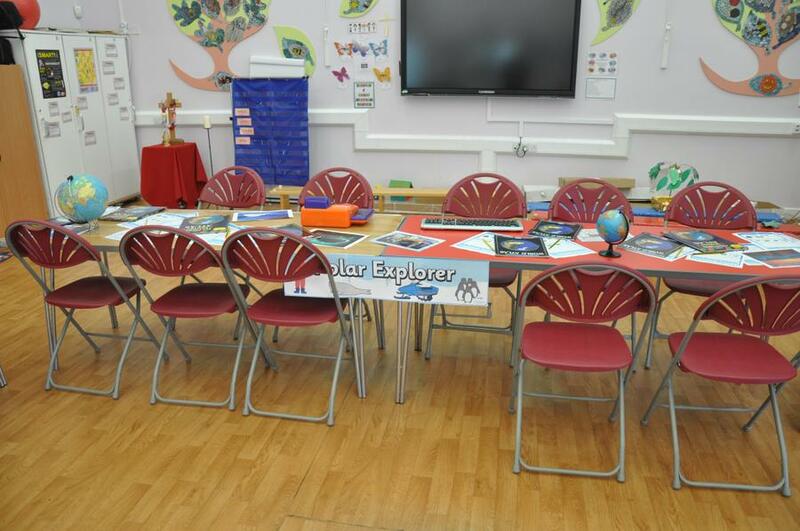 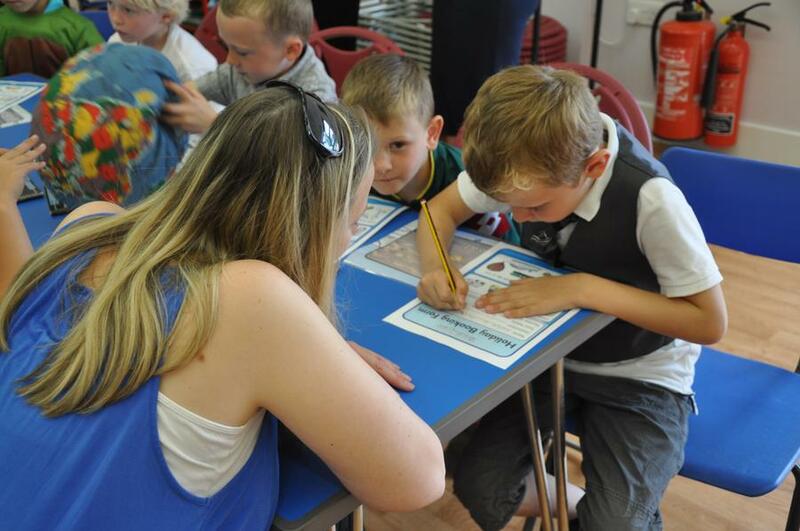 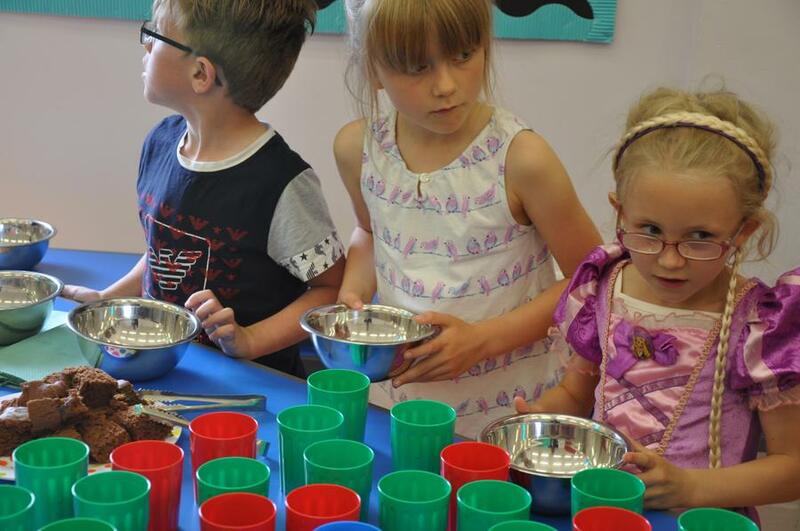 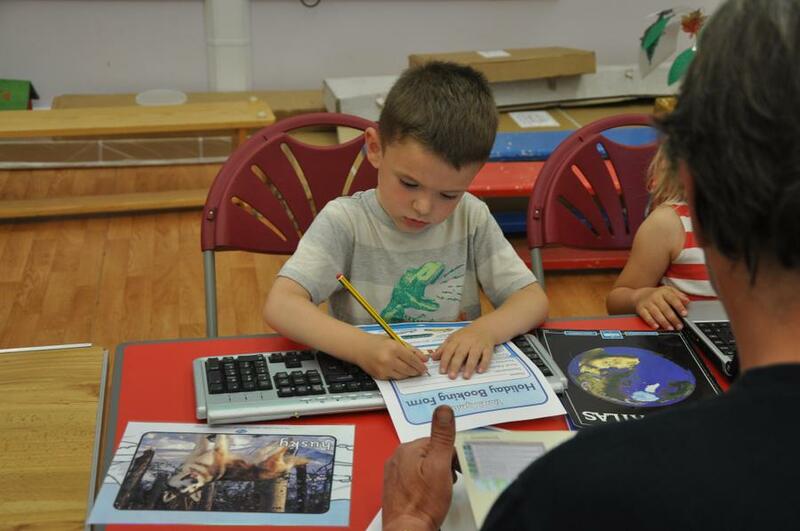 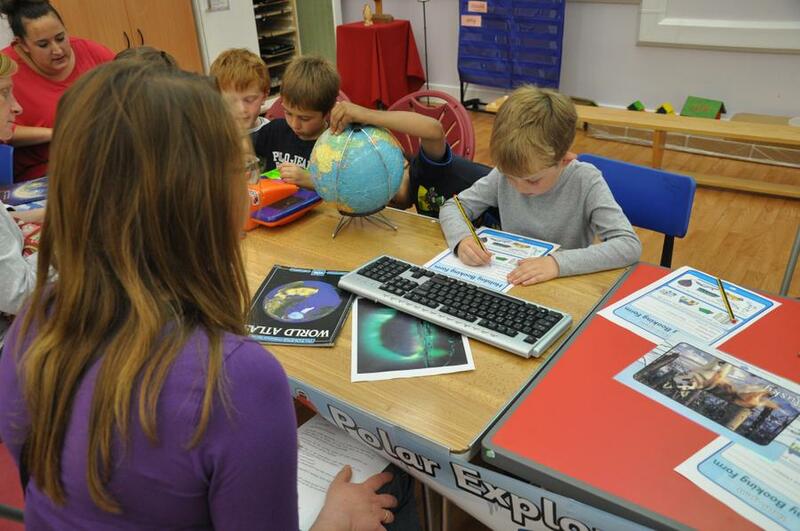 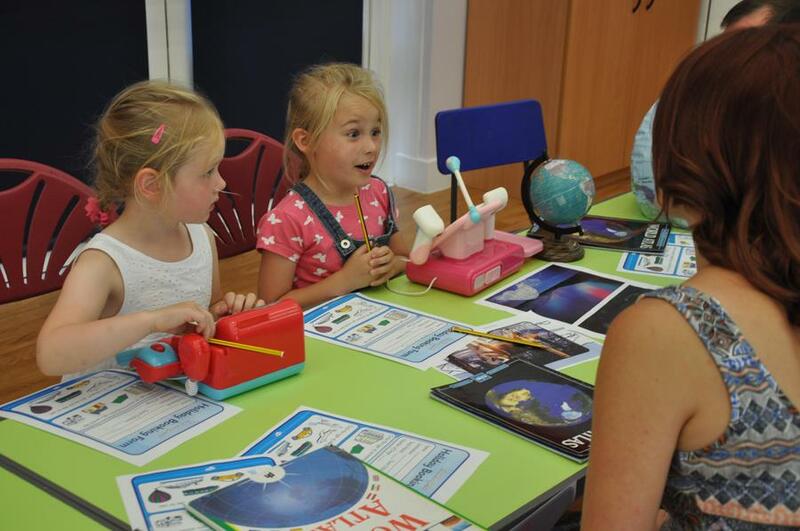 Parents were invited to come and book a holiday to the Arctic and encouraged to ask their children some questions about what their holiday might entail. 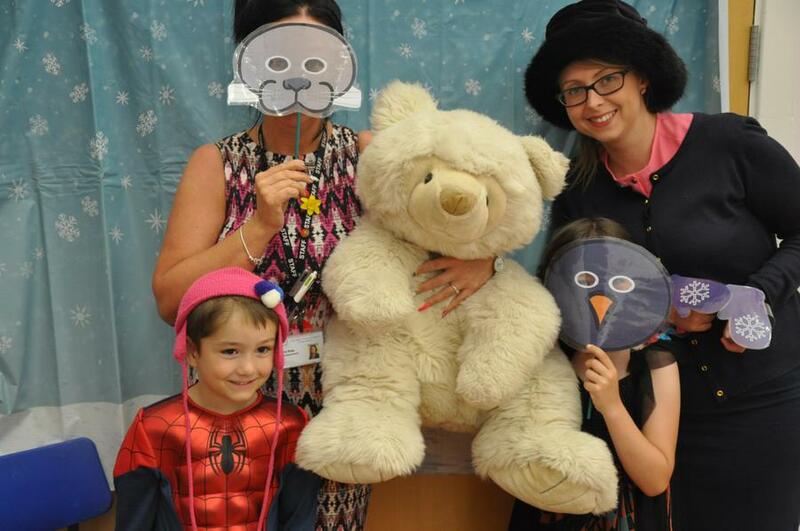 There was also an Ice Bar for refreshments and a photo-booth so parents could have their photos taken.